It’s starting to seem like Measle warnings and outbreaks are a regular occurrence in America today, yet again a large hospital located in Northern California is issuing an emergency warning to 200 people that may have been unknowingly exposed to the disease by a young child who showed up in the ER with respiratory symptoms. With most cases like the one at U.C. 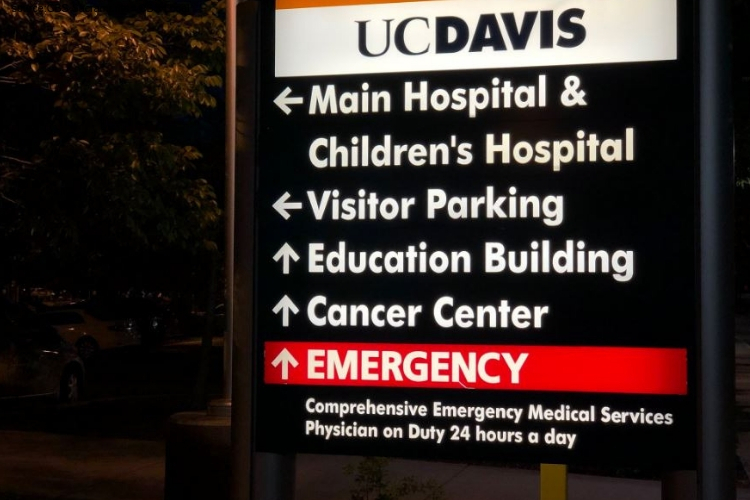 Davis, one of the main difficulties in containing measles is the fact that infected people can have it for days without knowing it and come in contact with several others, spreading it even before exhibiting symptoms. Many medical experts emphasize that the cluster of cases that have been happening could be building up to worse things happening. Before the string of outbreaks, in 2000 the disease was said to be eradicated in the states, this was considered a significant public health win. According to the Centers for Disease Control and Prevention, before the vaccine became available around 400 to 500 people died each year, along with 48,000 hospitalized with the disease each year and 1,000 who suffered brain swelling, or encephalitis. As vaccine-hesitancy has increased, measles has begun to appear. Just this year alone there have been at least 387 reported cases of measles in the U.S. across 15 states, published by the Centers for Disease Control and Prevention. “It seems that we may be approaching the level where measles could be considered again to be endemic in the United States,” said Roberto Cattaneo, a measles researcher and a professor of biochemistry and molecular biology at the Mayo Clinic in Rochester, Minnesota. Doctors and medical experts are urging parents who suspect that their children might have measles should call the hospital before arriving so that they can appropriately prepare.